Ford has been embarking on an aggressive strategy and is dismissive of a sustainable future for the sedans. It is phasing out sedans in the home market of America and narrowing down the platforms as part of cost-cutting phenomena. It is aiming at competitive vehicles to appease shareholders with increased profit. With focus on SUVs, crossovers and trucks, Ford is hoping to cut #25.5 billion in spending over the course of next half a decade. This can be achieved by ‘One Ford’ global plan by reducing the number of architectures to just five modular setups reportedly. The changes won’t be immediate, as the American auto major will take time to establish itself under new programme before pursuing on cost saving. The platforms are flexible and expectedly cover all the vehicle types mentioned above. 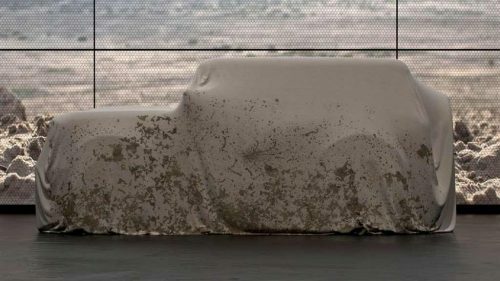 Ford top-sellers like the F-150 and Expedition, a RWD/AWD body-on-frame construction will be used. Moreover, the Edge and Escape may get an unibody underpinning with FWD/AWD configuration. The RWD/AWD unibody could be employed on the future versions of Mustang and Explorer. For the battery powered vehicles and commercial utilitarian vans, another specifically designed unibody is in the pipeline. The One Ford plan is estimated to save as much as $7 billion in engineering costs and product development for the company. It will also ensure fast transformation from concept to product stage by 20 percent, while making engineering efficient by 20 to 40 percent according to the media report. Ford hopes to save about $7 billion in product development and engineering costs with this plan. The reduction will also decrease the time it takes to bring a vehicle to market by 20 percent. According to the publication, the company thinks it can make engineering 20 to 40 percent more efficient with this new platform plan. After trimming down its platforms from thirty to just nine under the leadership of former CEO Alan Mulally, Ford is planning to further reduce the number to five. The money saved under the new structure will be used in developing new vehicles and maintain a progressive growth in the near future. For other markets like India and China, Ford is relying on domestic partnerships. 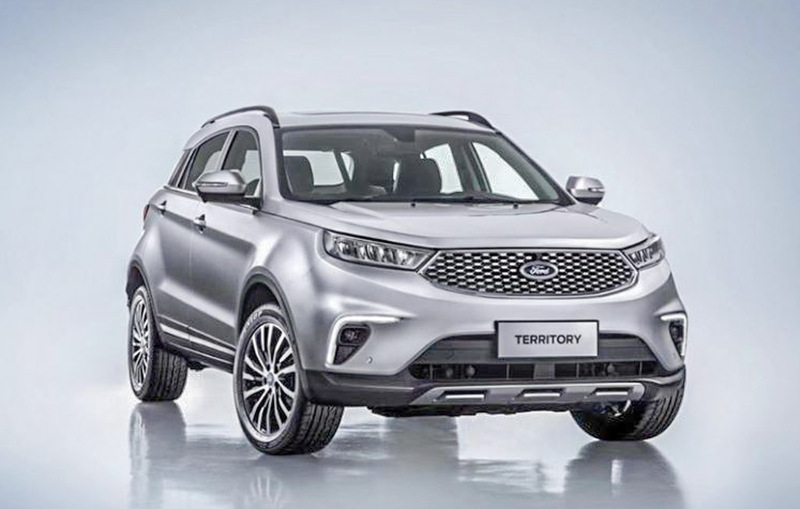 For instance, the Yusheng S330 is rebadged as Ford Territory and produced at Jiangling’s plant in China. The association with Mahindra is focussing on mutual benefits as well as possible powertrain sharing and expanding Ford’s footprint in India. 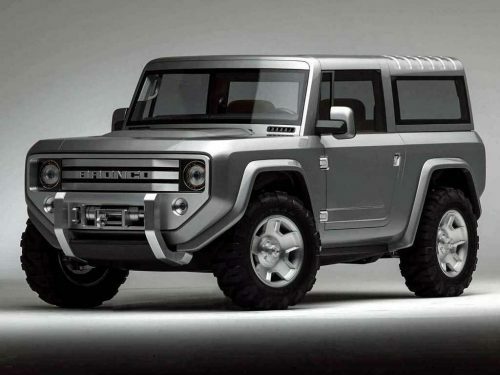 A midsize SUV is in the horizon, along with exchanging expertise in battery technologies.